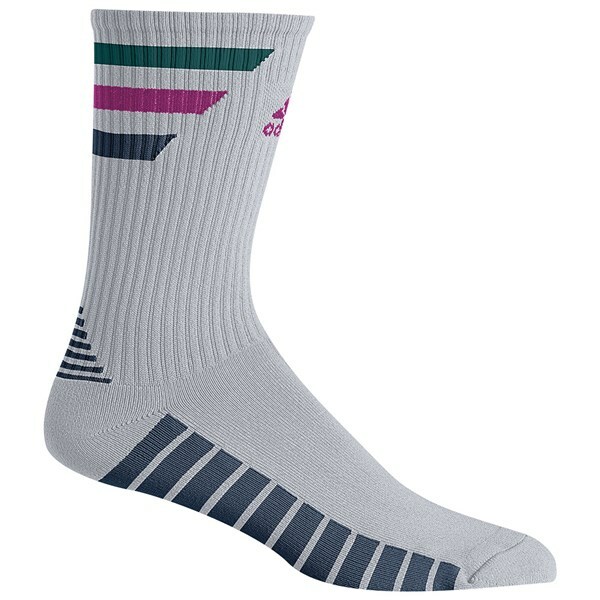 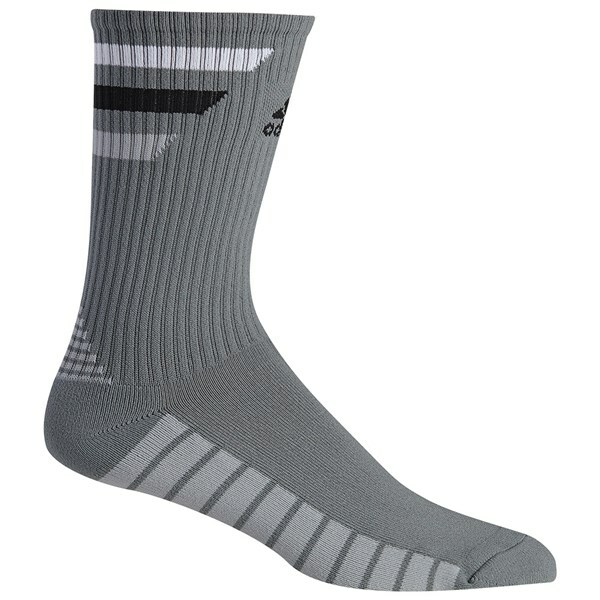 The adidas Single 3-Stripes Crew Socks are all about performance and comfort. 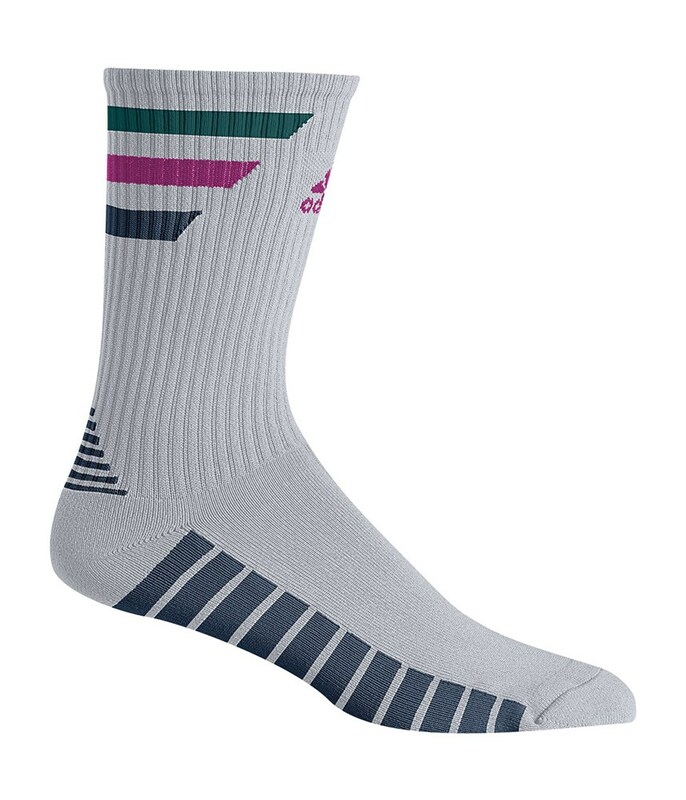 adidas have used a padded sole to increase the overall comfort of the sock and give the foot added support whilst walking. 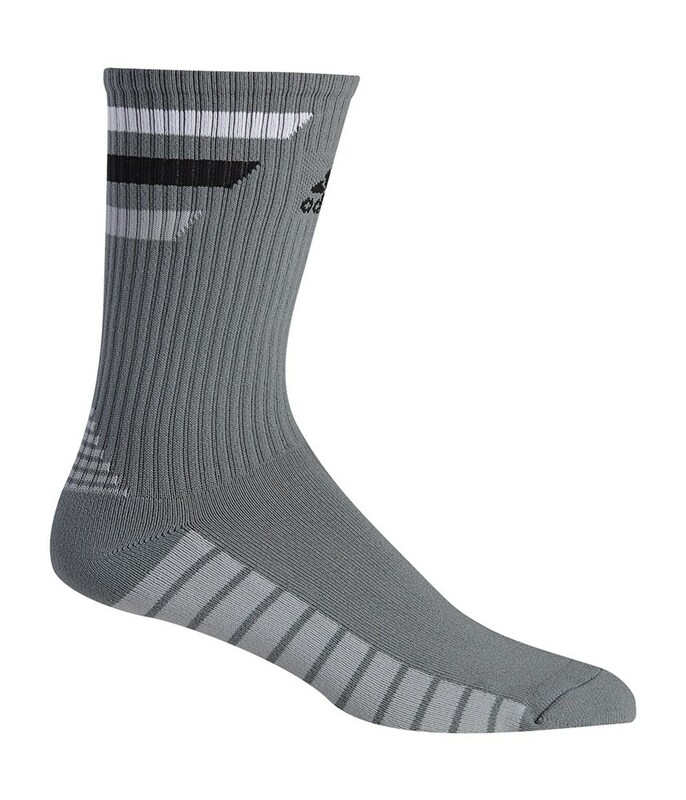 The fabric has a soft and stretchy construction that will feel soft to touch and super comfortable to wear.